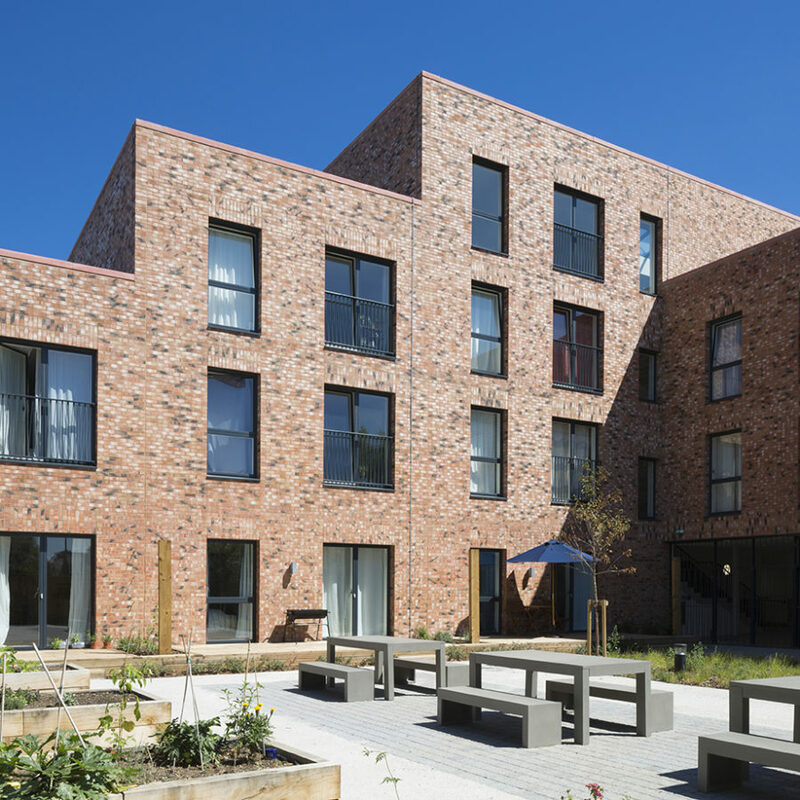 This development provides affordable homes for first time buyers in Walthamstow, designed by London-based architecture and urban design partnership Gort Scott for Pocket Living. 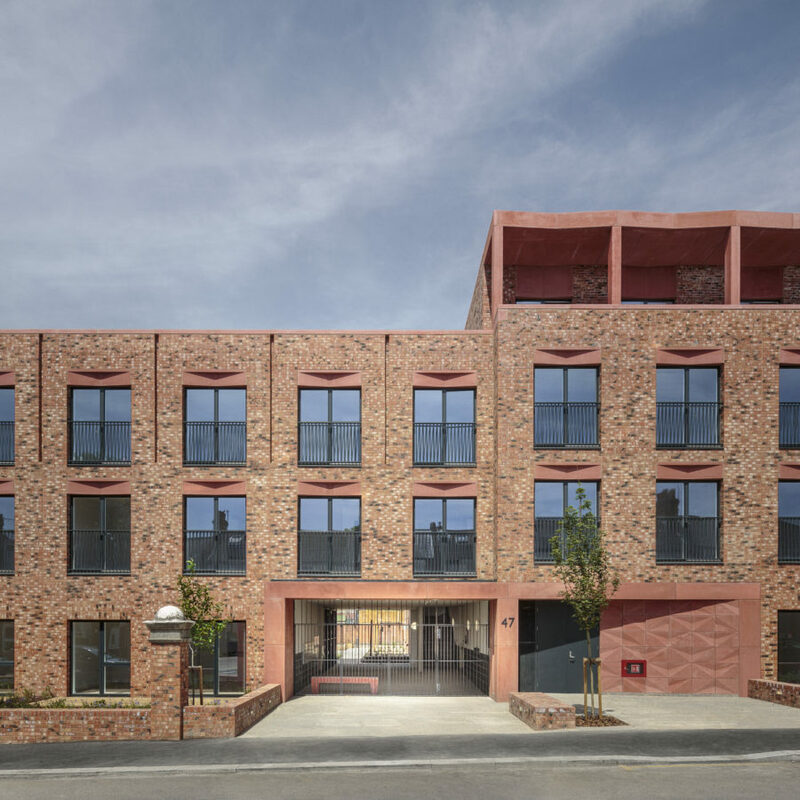 Located on a residential terraced street and close to the town centre, the project comprises of 45 one-bedroom apartments and sensitively responds to the massing of adjacent buildings. 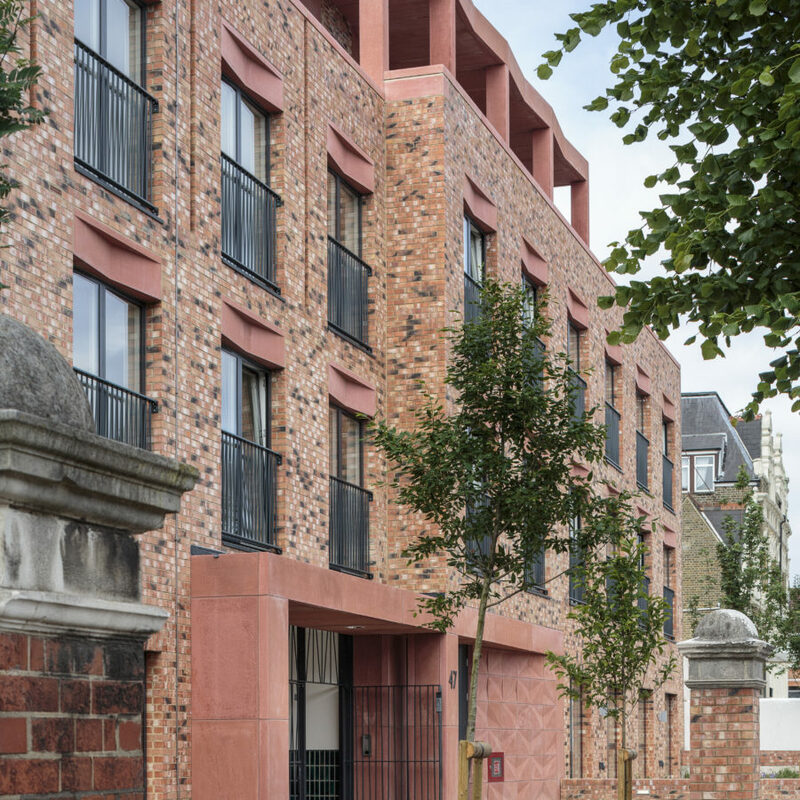 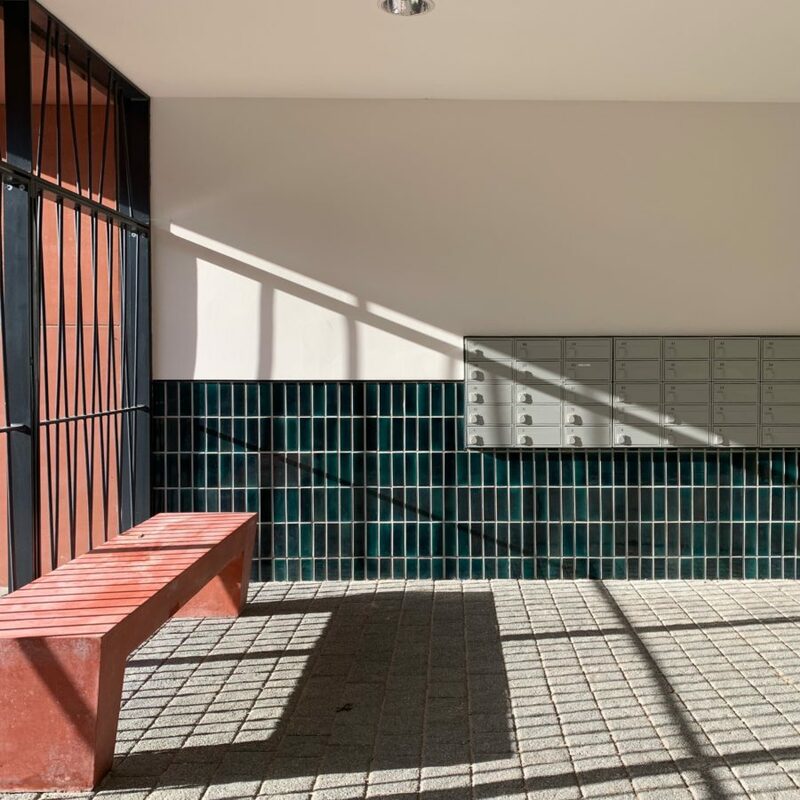 The design is expressed by a contemporary typology that builds upon the existing character of the surrounding area, drawing upon the legacy of carefully crafted, decorative architecture in Walthamstow.